Posted May 2nd, 2018 by Eunique Lawrence. 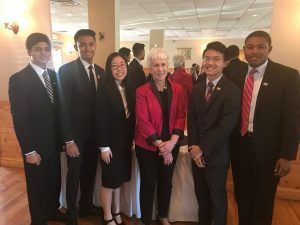 #DelawareBPA was honored to meet Delaware Secretary of Education, Dr. Bunting, at Legislative Appreciation Day 2018. 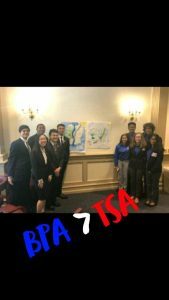 We were also glad to spend time with other Delaware CTSO’s, such as TSA.